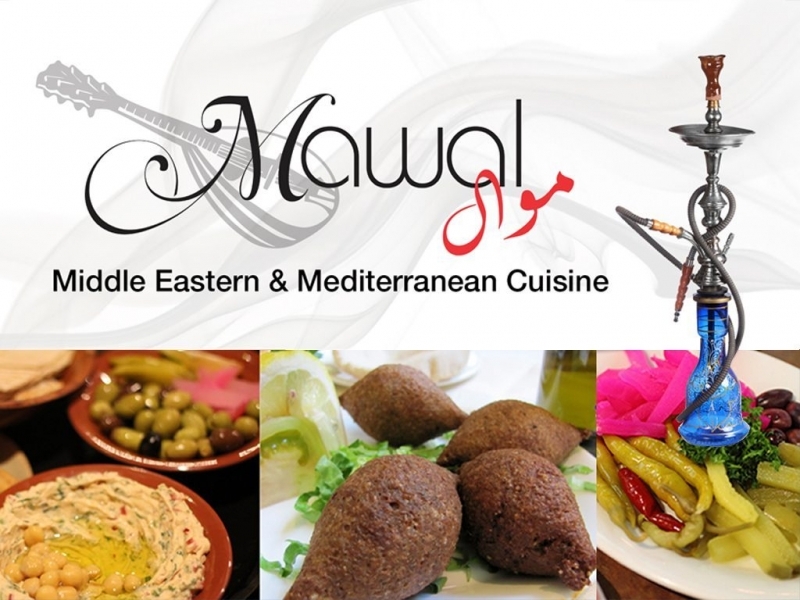 Mawal Middle Eastern and Mediterranean Restaurant on Lygon brings a contemporary twist to the authentic Middle Eastern and Mediterranean flavours. 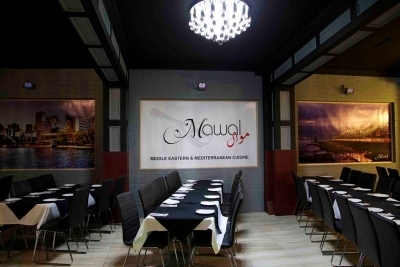 Dining at Mawal is more about than just the food, its about the experience and tradition! It is also about family and friends, hospitality and abundance. 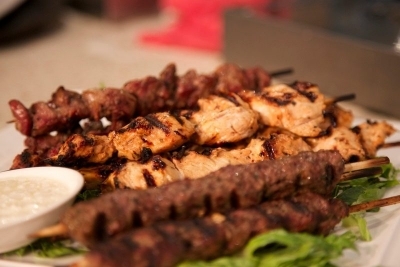 Owner Fadi Nasr is proud to be able to bring you the tastes of the Middle Eastern and Mediterranean hospitality cuisine on Lygon. 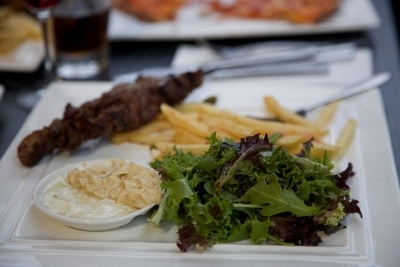 The food and the drinks we offer meet the highest standard of quality. 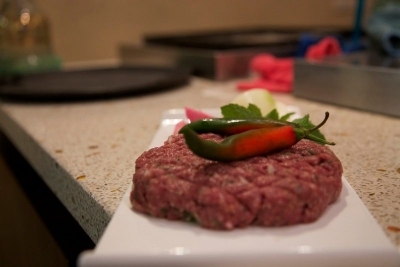 Modern and traditional styles of cooking that is always fresh! 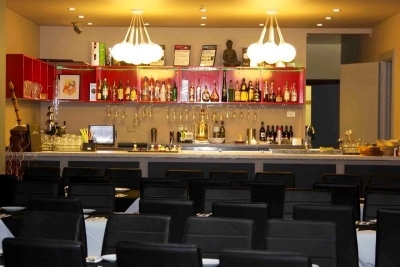 We invite you to visit us and savour our favorite recipes and experience our passion for food! 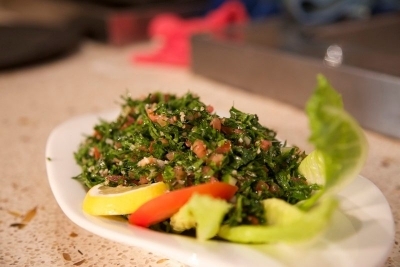 Sahtain from us all at Mawal! 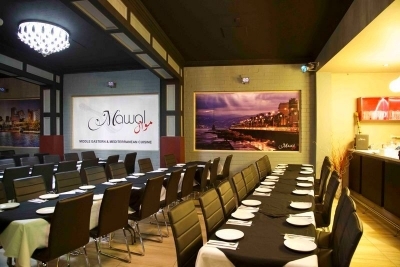 Function Room ~~~~~~~~~~~~~ Mawal has a newly refurbished function room for all social events. 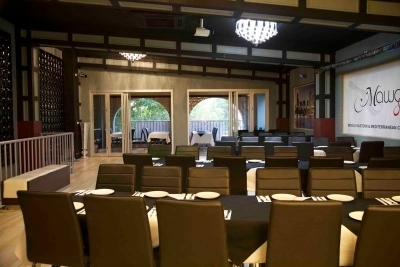 Our function room is perfect for birthdays, anniversaries, intimate cocktail functions, hen’s or buck’s nights, engagements and christenings. 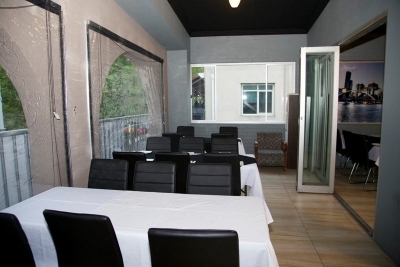 For further information, please contact our Manager on 03 9650 44 33.